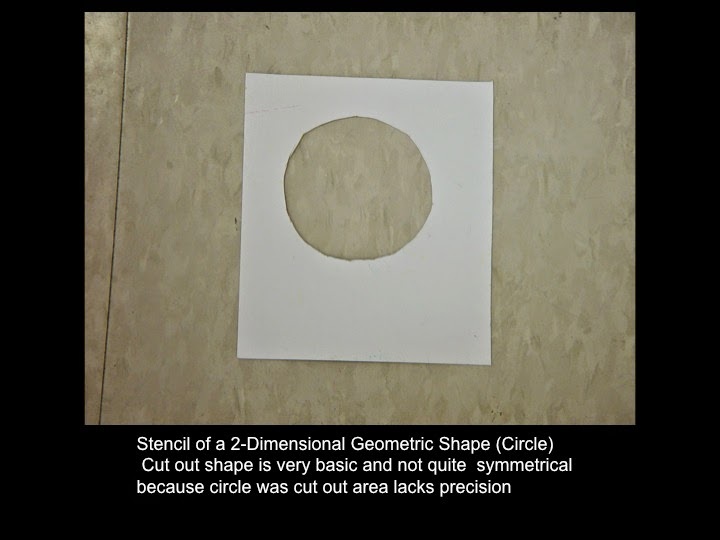 To make stencils: cut out (or tear) shapes in materials such as paper and or cardboard (the shaped hole in the material is the stencil, the shape removed from the material to create the shaped hole is the template). 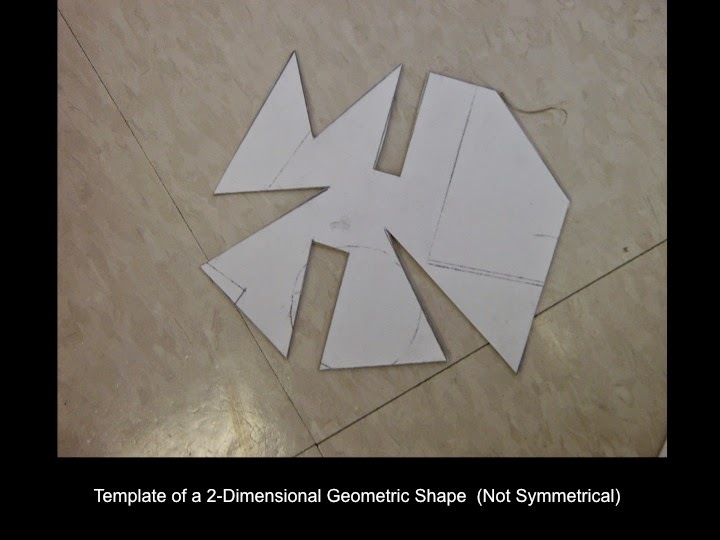 Geometric shapes may include squares, rectangles, circles and triangles and a combination of those shapes. As well organic shapes may include blob shapes and/or bean shapes and/or asymmetrical clover shapes. 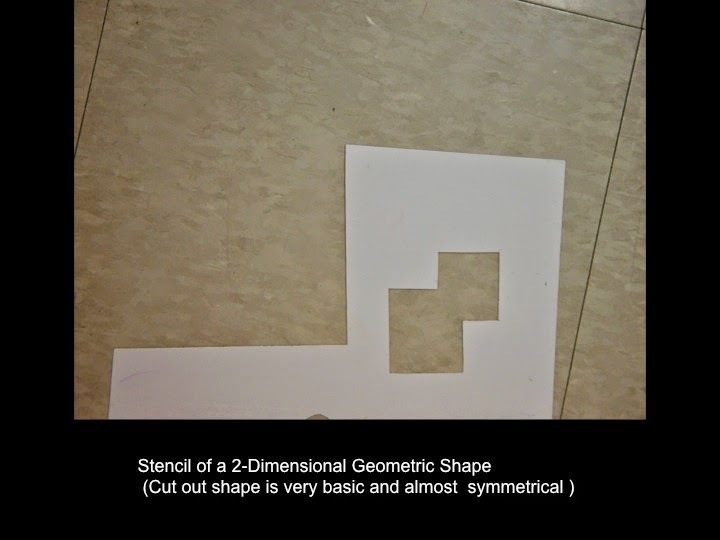 Or you may find some ready made stencils or templates that are abstract. 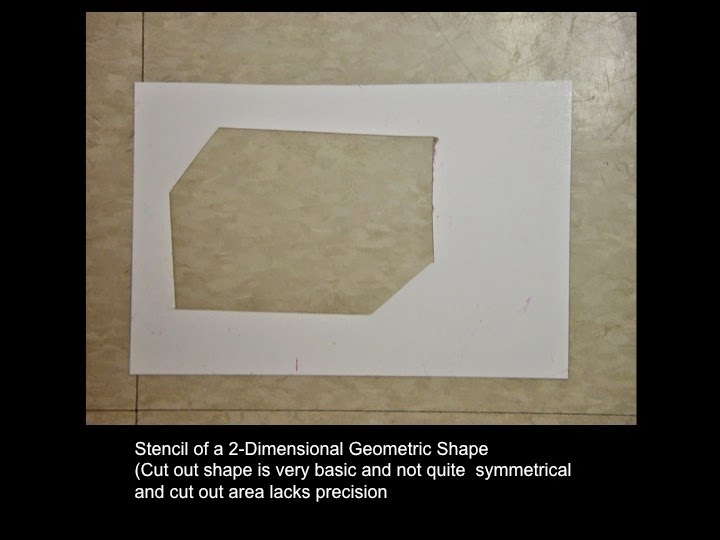 The more ambiguous and abstract the stencil is the more successful your drawing will be in reaching the assignment objectives. 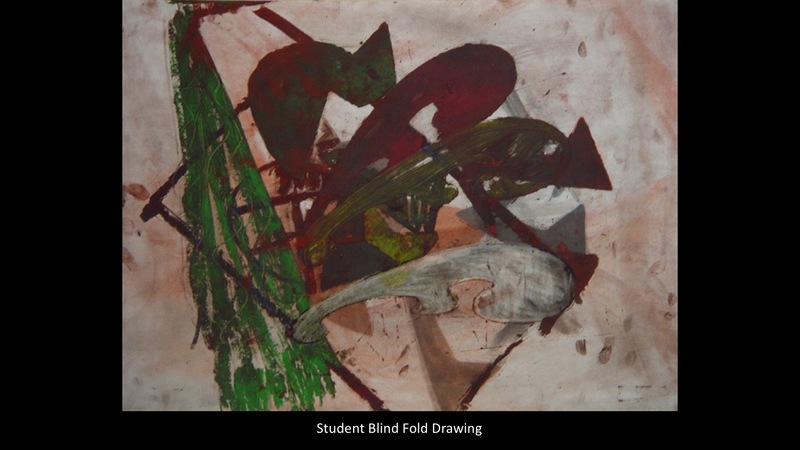 As you draw blind folded you will feel each cut out stencil and template to trace and layer shapes in your drawing using an additive and subtractive process. option in terms of white or off-white paper). these mediums bring a dust mask. 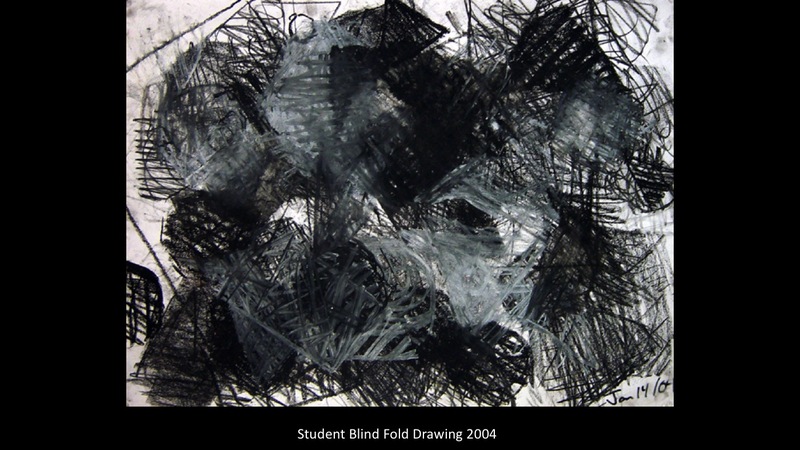 Morris’s Blind Time Drawings (Began series Circa 1970s). • Becoming aware of one’s own body in relation to drawing. 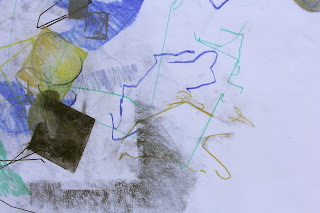 physical variations of the layers in a drawing. intuition and instincts to play a greater role in the drawing process. system of drawing and or to traditional methods of drawing. 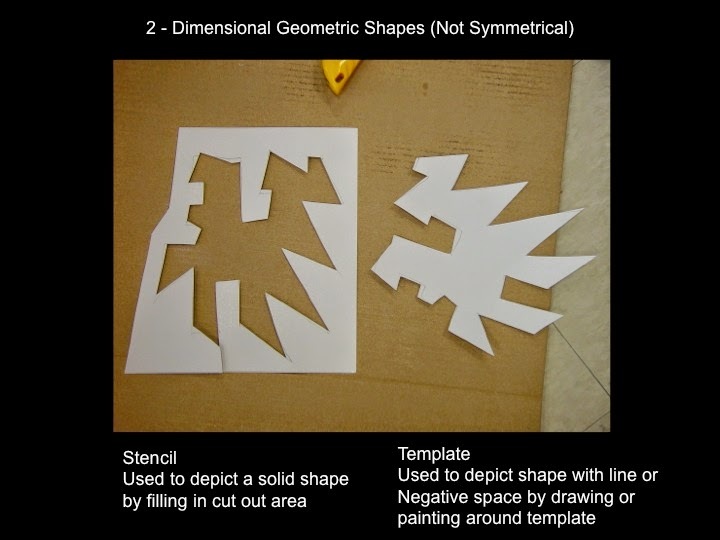 Here are some examples below of stencils and templates cut into 2 -dimensional geometric shapes most of these examples below are not symmetrical. 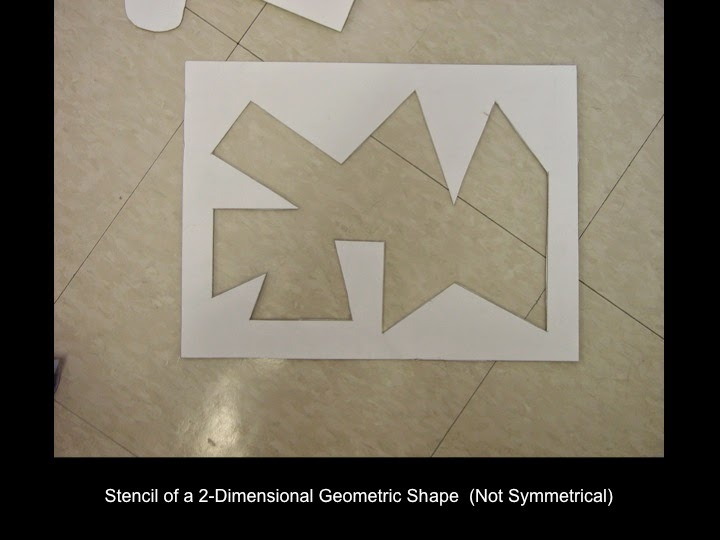 Stencils and templates using organic shapes are also required for assignment. 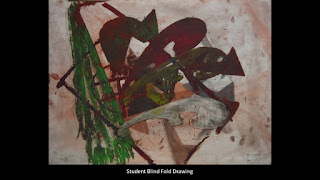 Here are some blind fold drawing examples completed by students. These examples represent only a small sample of potential outcomes for assignment.